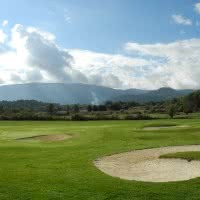   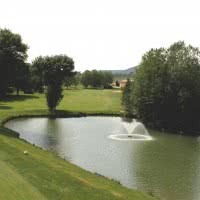  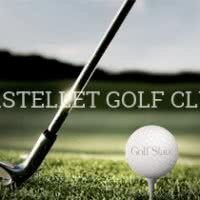 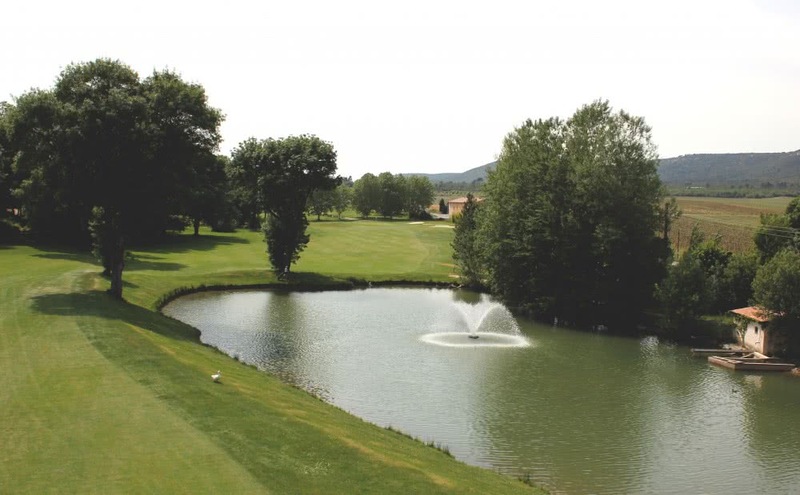 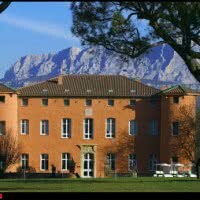 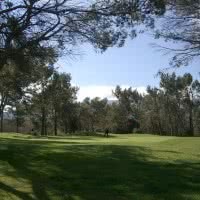 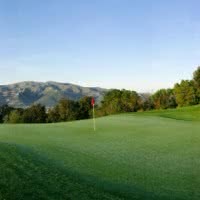 The Sainte-Baume golf **** Golf Stars is a 18 golf holes of the Open Golf Club chain. 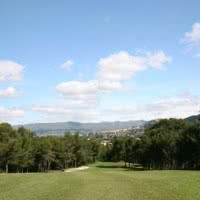 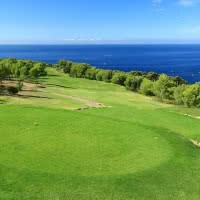 His course, "Sainte-Baume" is a par 72 5982 meters. 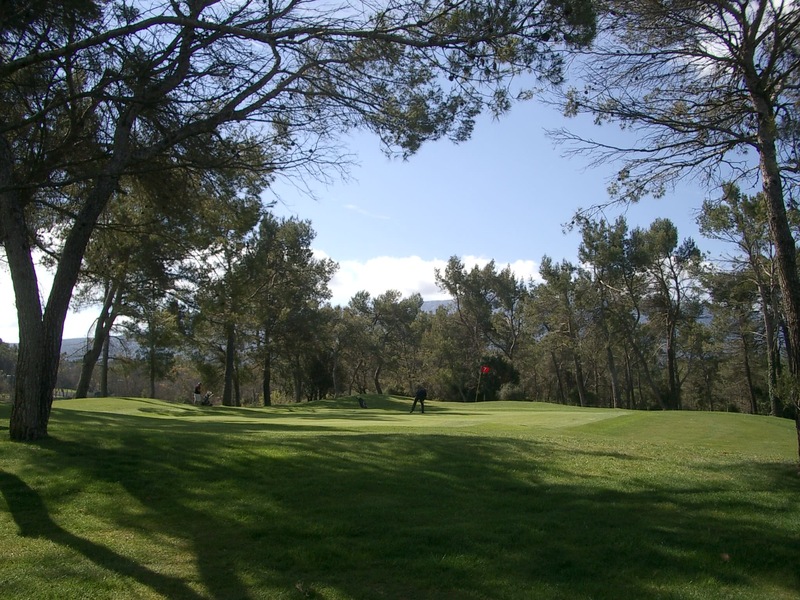 Open since 1988 to Nans-Les-Pins (83 - Var) in Provence, between Aix, Marseille and Brignoles.